As a business owner, it’s crucial that you give value to your team and your prospects. 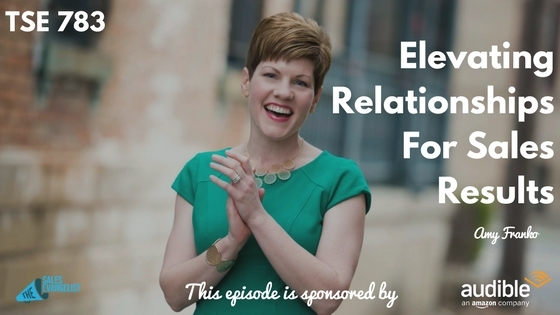 During this episode, Amy Franko shares with us the importance of putting people first. 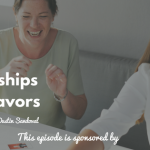 Listen and learn how you can elevate your relationships with the people you work with as well. If you are a an entrepreneur, it takes the right people doing the right things consistently to create the sales results that you want. People come first. Equip them with the right mindset, skill set and tools and they then will elevate the organization’s results. It’s not something we intentionally do. Sometimes it gets lost in the mix because there’s so much pressure to produce results or land the next big client. 3 people – These fall in the middle zone. They produce some results. Some are close to hitting their number but are not quite there. 1 participation trophy – They are there in body but their mind is somewhere else. They are not self-motivated and self-directed. It only takes one person to drag down the results of the team. If you can elevate those 3 people and get them creating results by investing in them, that’s where you have an opportunity to elevate results. A team composed only of rockstars might drive you crazy. It comes down to team dynamics. 5 rockstars may be a challenge. A mixture of different personalities is important. For participation trophies, find another space in your organization where they are better suited or they need to find another opportunity outside your organization. Your role as sales leaders becomes that coach and advisor and putting together the right team of people. 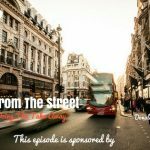 This can be challenging for a business owner who’s building his first team and who’s used to selling on his own. It starts with your hiring practices. Step out of that seller role and turn into that role of coach and advisor. Then, make sure you’re making an investment in learning and development for your team. Look for people who interview well. It can be on both sides, as a sales leader and as a person coming in the door. Do you have the right processes in place to create a successful environment for this person? Do you have the right onboarding processes? Do you have the right systems and structures in place? Look for proof that they have been successful in a similar environment. Let them share their contacts to prove that they have relationships in that field and they’re not completely starting from scratch. Look for proof points that they have been able to prospect well and open the door to new opportunities. Let them prove that they know their stuff. Look for any kind of connection to that person. If there’s something you share in common, that can elevate you. Create and facilitate forums for your target groups. Don’t sell them to them. Create value for them and help them build relationships. That will eventually bring you business opportunities in the long run. Be the connector. You are the bridge between people and resources. Create relationships. Define what valuable sales results means to you whether you’re a sales leader or a seller. Also know that the value of your sales results is a direct result of the value of your relationships.